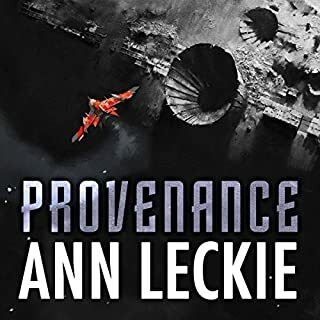 Provenance is set in the same universe as Ann Leckie's Radch novels. Like them it is thought provoking without being "heavy". The story is well paced & the narration by Adjoa Andoh is perfect.